Bend, Oregon is one of my favorite family destinations, due to sunny skies, warm summer weather, and sheer number of outdoor options, from hot-air balloon excursions to biking trails. Families can go cheap (finding free or low-cost options, such as lake days or skate parks, free family concerts or skywatching experiences). 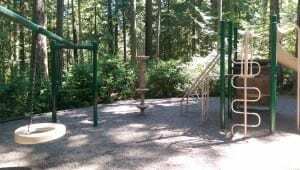 Or pay extra for Bend-area tours and camps, such as horse-riding or rock-climbing camps, giving parents time together. 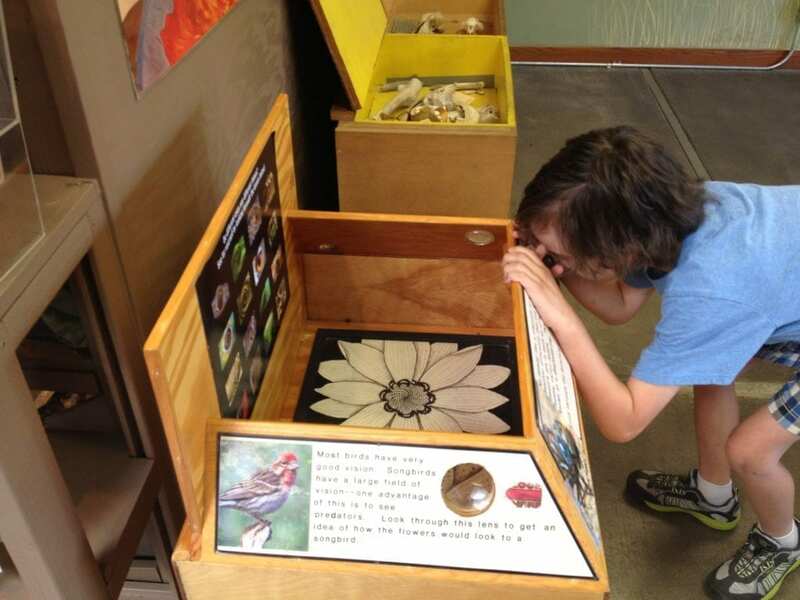 Learn homesteading skills on a 1904 ranch, enjoy an eagle’s-eye view, hang out with a monster (gila monster, at least), and burrow in an outdoor play area at the High Desert Museum. 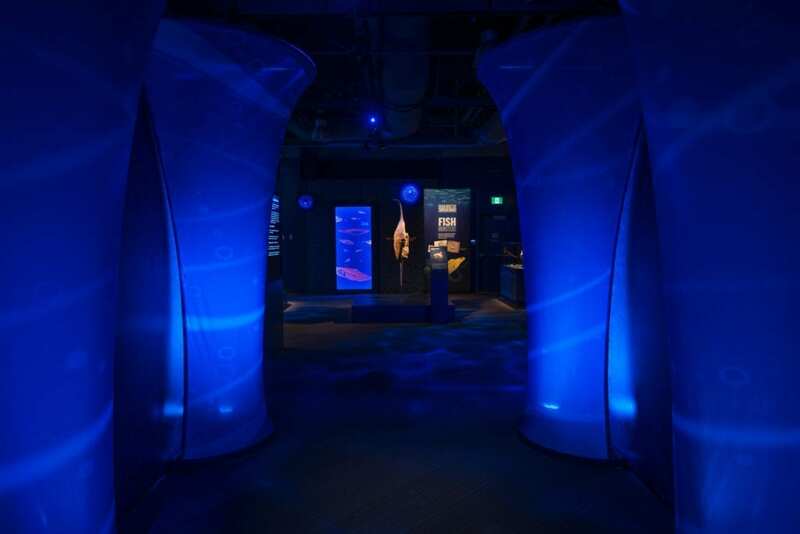 This is one of my favorite museums in the Pacific Northwest, and head here first to better understand the region’s fascinating history with hands-on exhibits. Float the Deschutes River, using the great instructions in the link, plus your float of choice and a free kids’ life jacket rental. Meet a well-known local: Smith Rock, at Smith Rock State Park. Hike, climb, fish or watch for deer, falcons and otters, or even spend the night (I love camping here). 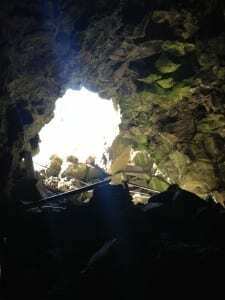 Spelunk at the Lava River Cave; don’t forget warm clothing, headlamps for everyone in your party, solid hiking boots and water. 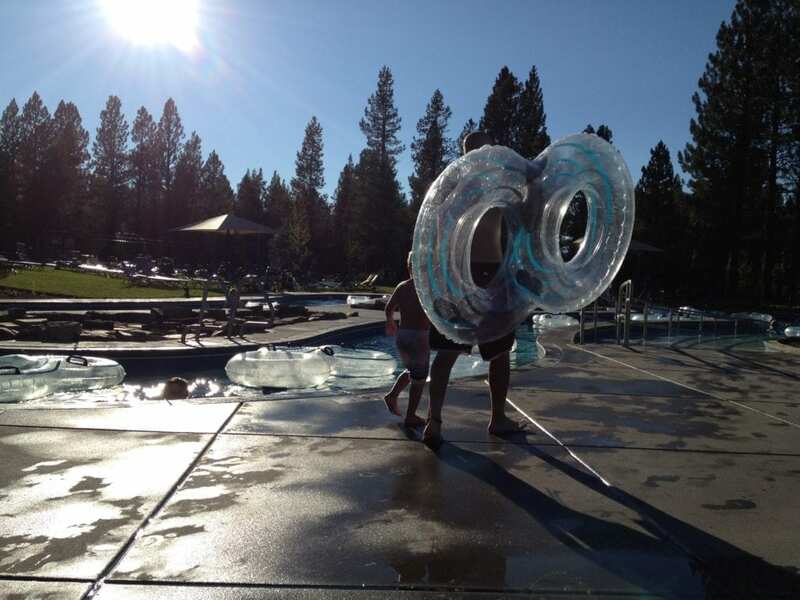 Ride down a lazy river, splash in a zero-entry baby pool or play in the sand at SunRiver’s SHARC complex. But get there early — poolside seats go fast, and shadecan be hard to come by. Go rolling skating at Cascade Indoor Sports (kids 4 and under free!). Let the kids climb the rocks (versus the walls) with a 4-day Kids Camp with Chockstone Climbing Guides. Spy nebulae in Central Oregon’s clear night skies or stare at the sun at Oregon Observatory at Sunriver or the Pine Mountain Observatory. Laze away an afternoon (pack a picnic!) at a local greenspace such as Columbia Park (which boasts a pirate ship!). Cycle along Bend’s beautiful paths next to the Deschutes River, renting from outfitters like Let It Ride Electric Bikes, or Wheel Fun Rentals, which offer trailers, trail-a-bikes/tag-a-longs or kid-sized bikes. Life Cycle Bikes includes delivery of adult or kid bikes to your hotel. 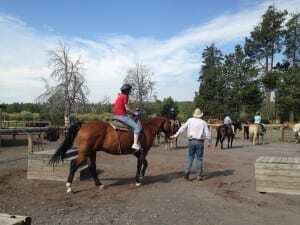 Giddyup among the sage and pines with a horse-riding lesson or tour from Flyspur Ranch, Diane’s Riding Place or Sunriver Stables. 30 Things to Do with Kids in Bend: #11 Horseriding at Sunriver Stables. Balance a stand-up paddleboard on Elk Lake or kayak the Deschutes with a rental (or class) from Tumalo Creek Kayak & Canoe, which also offers kids’ camps in Bend. Visit a 1916 schoolroom at Des Chutes Historical Museum. Snap gorgeous family pictures at the top of Newberry National Volcanic Monument’s nearly 8000-foot Paulina Peak, which offers awesome vistas of Oregon. 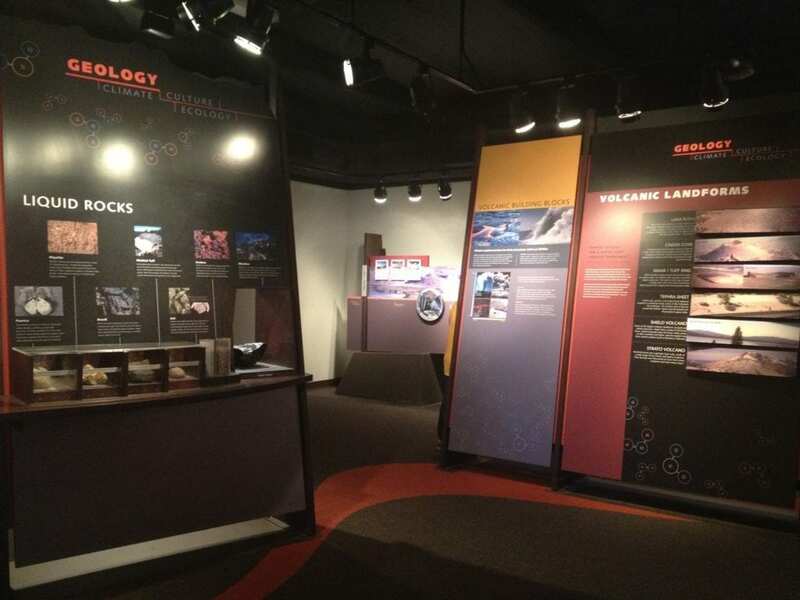 Stop into Lava Lands Visitor Center and learn about the region’s super-heated history (younger kids may not find it as enjoyable). Heft your inflatable raft into one of Central Oregon’s fresh waters, such as Sparks Lake, Mirror Pond or Hosmer Lake. Ollie at Ponderosa Park’s 8000-square-foot skate park. Play putt-putt golf and billiards or crash bumper cars at Sun Mountain Fun Center. 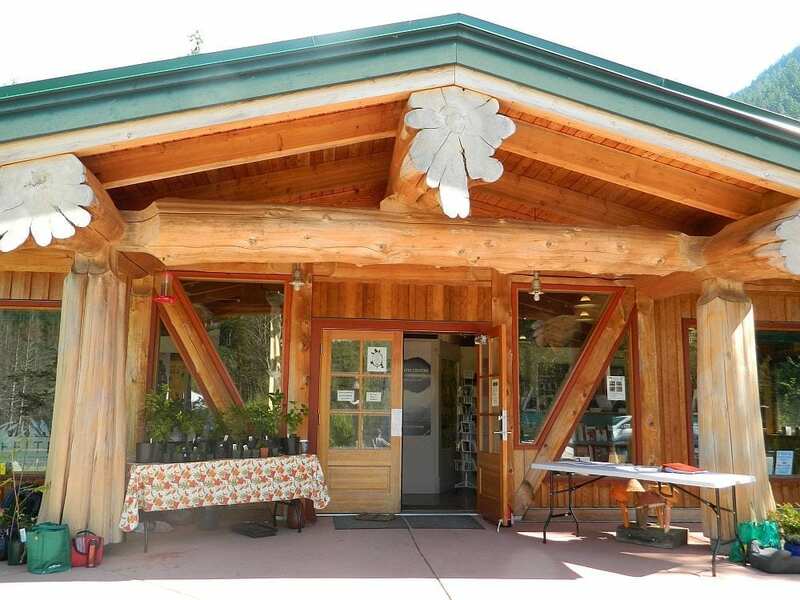 Meet local wildlife at Sunriver Nature Center, go on one of the center’s moonlight hikes or sign the kids up for one of the center’s camps (they’re great!). 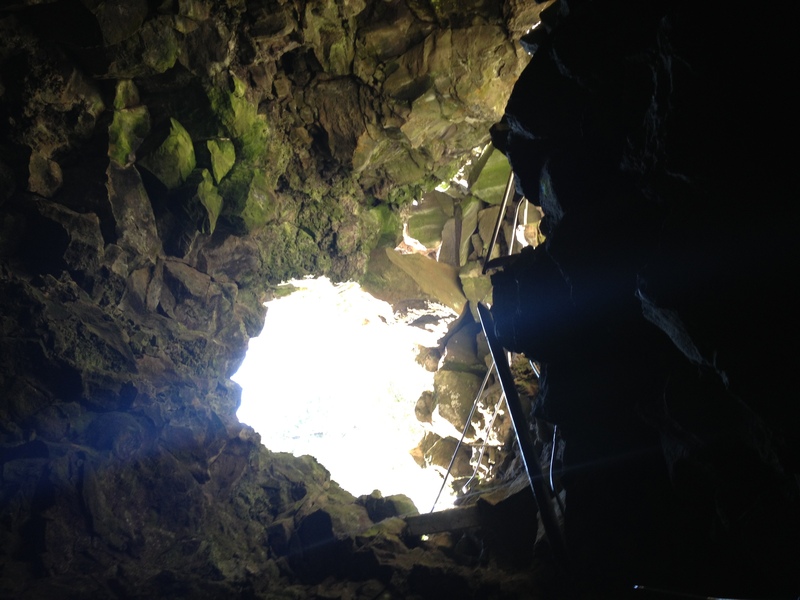 Hike a trail and encounter a (cooled) lava cone at Pilot Butte State Park. 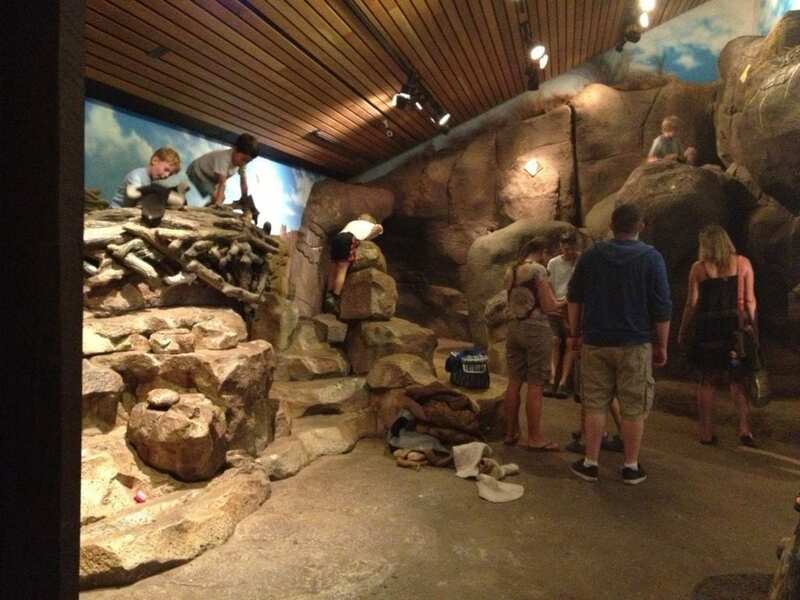 Don’t cry over rainy days in Bend; take the kids to Bouncing Off The Wall for a family fun night. Ride the rapids or float serenely on a multi-day river adventure with Ouzel Outfitters River Trips (kids must be over 50 lbs) or Sun Country Tours. Sample the sweet side of nostalgia at Powell’s Sweet Shop, which stocks hundreds (yes, hundreds) ofcandyriffic options, including gums, bars, sodas and even wax lips. Become a Junior Ranger at Tumalo State Park, then go for a hike, slide on the playground or sleep in a yurt. Bowl a strike at Lava Lanes Bowling Center in Redmond, about 23 minutes north of Bend. Fly into the sky with Big Sky Balloon Company (kids ages 8 and up only). Make a splash at the indoor children’s pool at Juniper Swim & Fitness Center. Catch a cheap movie and a slice of pie at McMenamin’s Old St. Francis School, a quaint school converted to a quaint hotel/brewery/theater. If you don’t care about atmosphere, watch a $1 flick at Regal Cinemas during the summertime. Enjoy a free summer concert in Bend at the Les Schwab Memorial Center or Alive After 5. 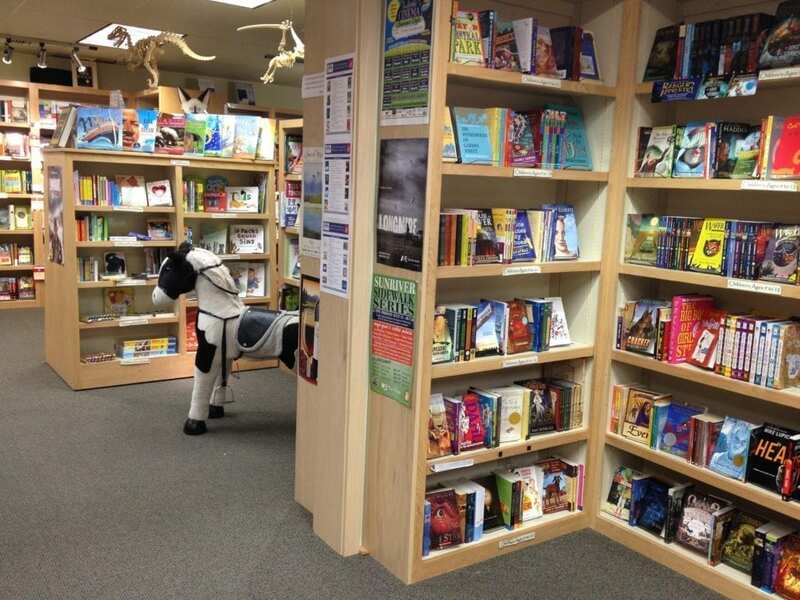 Slip into the sweet little nook and pick up a great new picture book at Dudley’s Bookshop Cafe or Sunriver Books and Music. 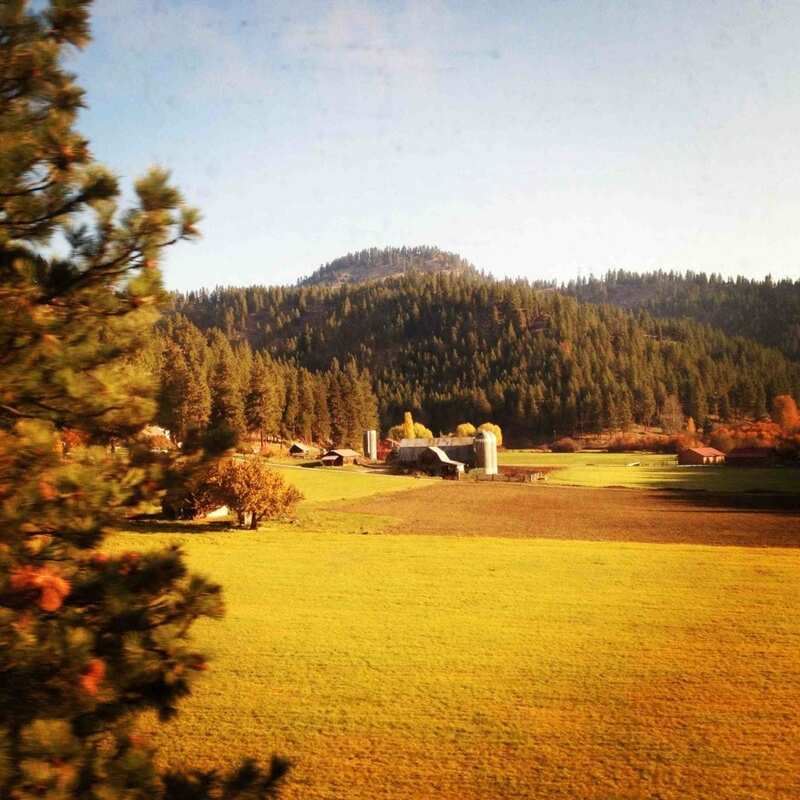 The scenic three-hour, 20-minute ride between Seattle and Leavenworth on the Amtrak offers enchanting scenery and incredible views. Seat children next to the window to look for wildlife among the fir-layered mountainsides and rambling rivers. You’ll also pass through the second-longest tunnel in the U.S., the Cascade Tunnel, while traversing 4000-foot peaks. You won’t deal with closed mountain passes or the twisting highways — just sit back and relax in the giant seats. The only disappointment: the train’s schedule makes it impossible to go on a daytrip (it leaves Seattle in the evening, and returns in the early morning). 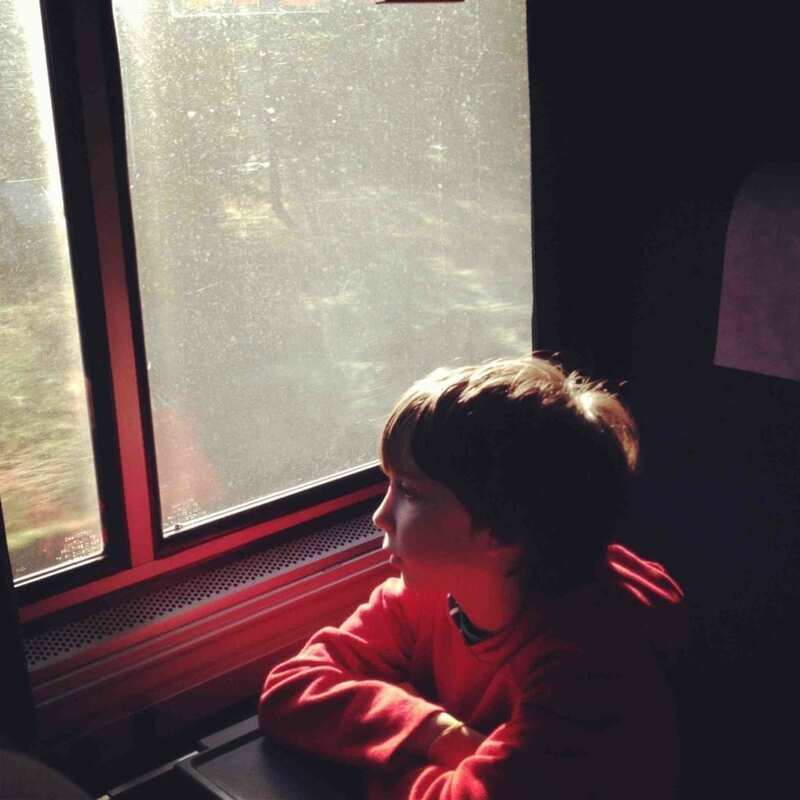 Book your ticket through Amtrak.com and note that kids go half-price, which makes for a sweet (and less-expensive ride). Adult tickets range from $23-40+ each way, depending upon traffic volume. Also, check the “Smart Fares” section of the Amtrak site to find more deals. The Amtrak train departs from three stations en route to Leavenworth: Seattle King Street, Edmonds and Everett. Those living in North Seattle may want to board in Edmonds, Snohomish County residents may want to board in Everett, and South Seattle at King Street. Parking is limited at King Street, Edmonds and Everett stations. Bring cash for any olden-days pay lots (though most take credit cards), and arrive at least a half-hour in advance to scope out your parking choices. Better yet, ask a friend to drop you off at the station. Weather and freight train backups can delay Amtrak trains. Our train from Edmonds to Leavenworth was delayed by an hour and 15 minutes; our return train from Leavenworth to Edmonds was delayed by three hours and 30 minutes. Sign up for alerts through the Amtrak.com site, and check the site for real-time schedule changes. If you’ll be arriving late at night (10:30 p.m. for us), you might think about how to set the kids up to sleep for an hour or two. Meals are served aboard the train – but for lunch and dinner, only for those with reservations. 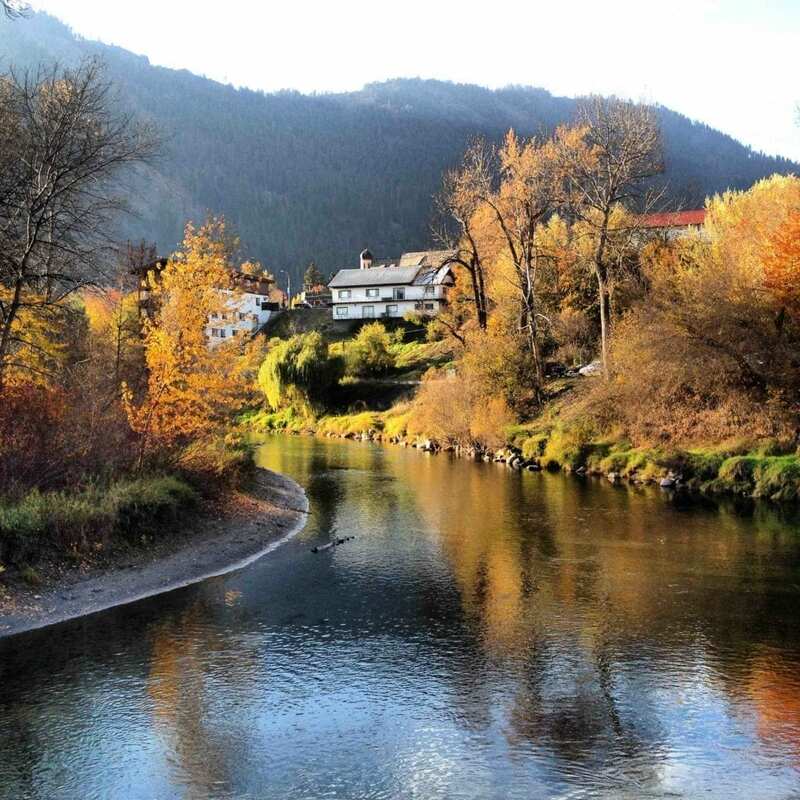 Sign up as soon as you board the train headed toward Leavenworth, but realize that some seatings may sell out, and you may not make reservations when booking your ticket. Bring extra food if you think you might be hungry. Entertainment is limited, and there aren’t movies (as on the Cascades trains) but there are 120-volt plugs next to two-seat configurations. Bring a laptop, card games, books and quiet activity books. 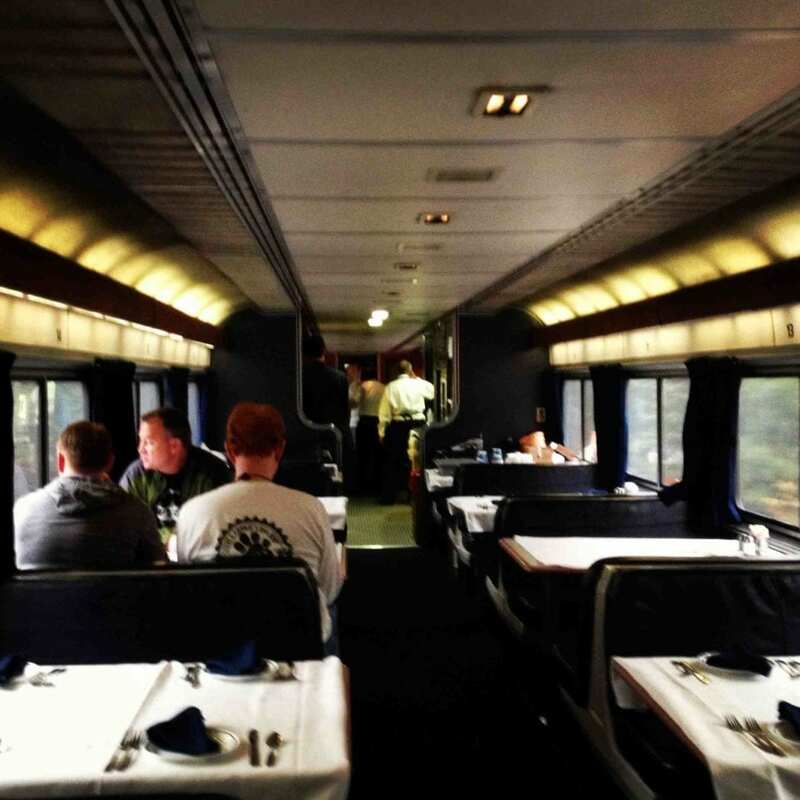 Amtrak passenger seats offer generous proportions, with reclining seat backs, extendable trays, footrests and seat pockets. So don’t worry about leg room – think about three times the size of an airplane seat setup. Seat reservations aren’t available, but the conductor, whenever possible, will try to keep groups together. Train shelters are heated, so you’ll be warm while waiting. Heat lamps even warm outdoor waits, in Leavenworth. 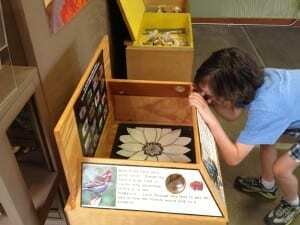 Spend a few moments at the stations to look at historic documents and knickknacks. The Leavenworth Amtrak station (‘Icicle Station”) is located only about a mile outside town along a quiet road, but you must walk up a steep hill without a wide shoulder. I would not attempt to walk this route with kids, but instead take Leavenworth Shuttle and Taxi, which charges about $5 per passenger. Book your pickup in advance, and drop-off at the Leavenworth station. Our driver was courteous, prompt, and gave us frequent updates on the train delay. The driver does not have a carseat available for babies or younger children, so if that’s important to you, bring one with you. 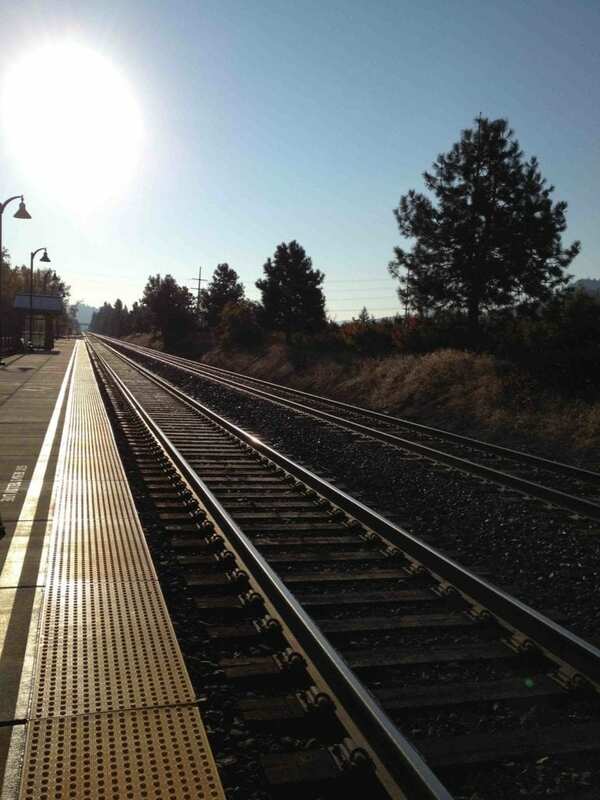 The Leavenworth Amtrak train leaves early in the morning – boarding is at 6 a.m. (unless late). Ask your hotel if they’re willing to pack a sack breakfast for you, to go – our hotel, the Bavarian Inn, was happy to do so. Request this upon check-in or when making a reservation. Amtrak rail employees seem both stressed and patient. Employees appear to be doing the best they can, despite demanding, upset passengers — some of whom stuffed paper towels into the toilets on our train, rendering the toilets inoperable. That wasn’t cool. No changing tables are available, so bring extra changing pads for baby. There are toilet receptacles for diapers in the bathroom,but you might want to double-bag any disaster-scented works. Read more about things to do in Leavenworth hotels, Leavenworth for kids and Sleeping Lady Resort. 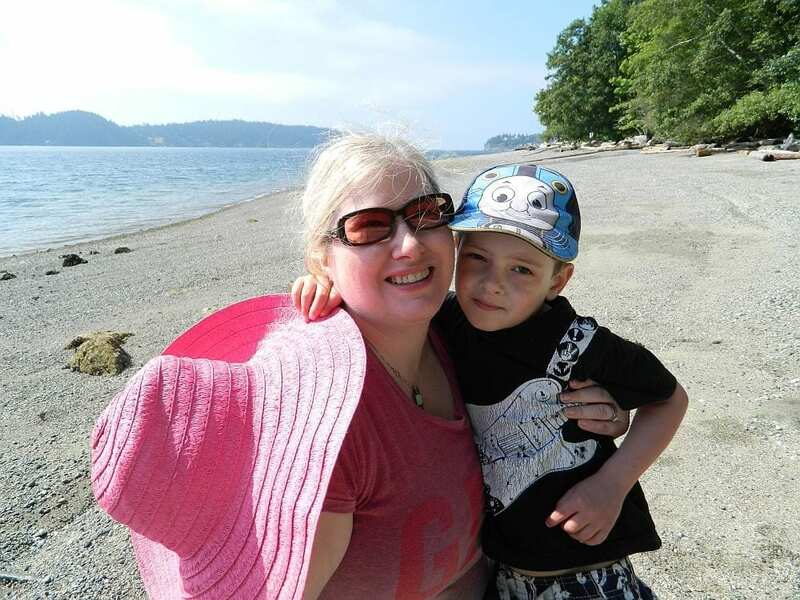 My kids and I recently went on two trips to Harrison Hot Springs, which is about 90 minutes east of Vancouver, and two hours north of Seattle. And we loved it. 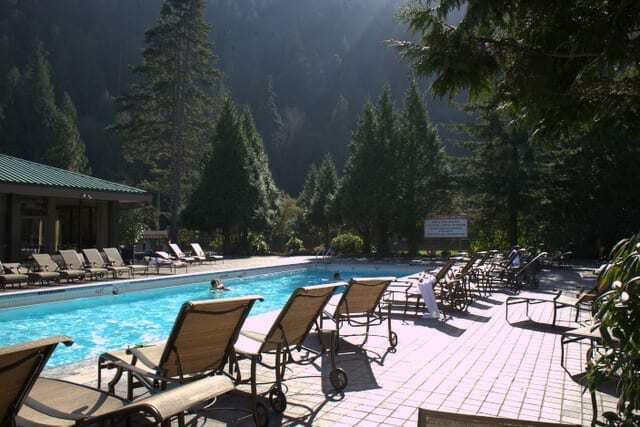 Harrison Hot Springs Resort outdoor pool. 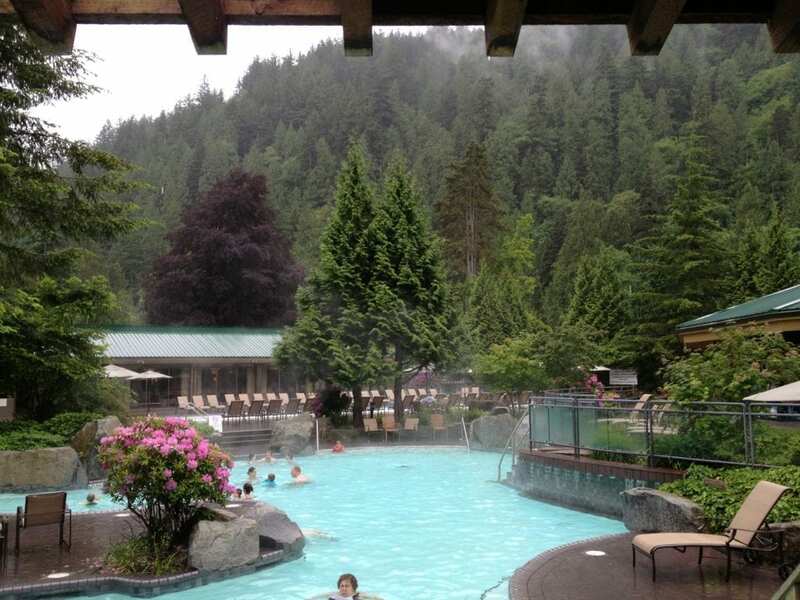 The hot springs of the town’s name are located inside Harrison Hot Springs Resort. While there are little restaurants and hotels in the town of Harrison Hot Springs, this is a town that takes up all of about four blocks, and in order to use the hot springs, you must stay at the resort. So for that reason, check out the family deals and specials offered through the hotel’s website. The hotel itself, although called a “resort,” is a straightforward middle-class retreat. You won’t find a lot of fancy touches (although there is free wifi) or luxe trappings. The property almost feels like it’s from the 1980s, and I mean that in a good way. 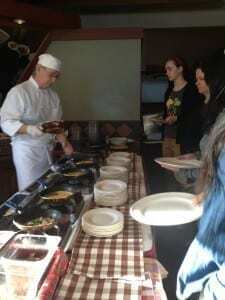 The resort attracts people of all income levels, nationalities and languages. No one is here to put on airs — you’re walking around in a bathrobe, for goodness sake. Natural hot springs come out of the ground at 150-degrees Fahrenheit; cool water is added, then the mix is fed into the resort’s five pools (which are also chlorinated for hygiene). Outside, plunge into one of three pools: the rectangular lap 87F/30C pool or the asymmetrical curved lines of the 95F/35C larger family pool or adults-only 105F/40C-degree pool. The water is warm enough to sit around in, whether it’s summer or winter, night or day. After sunset, we saw kids bringing glowsticks into the pool — and at night, you can look up and name constellations overhead without city light pollution. 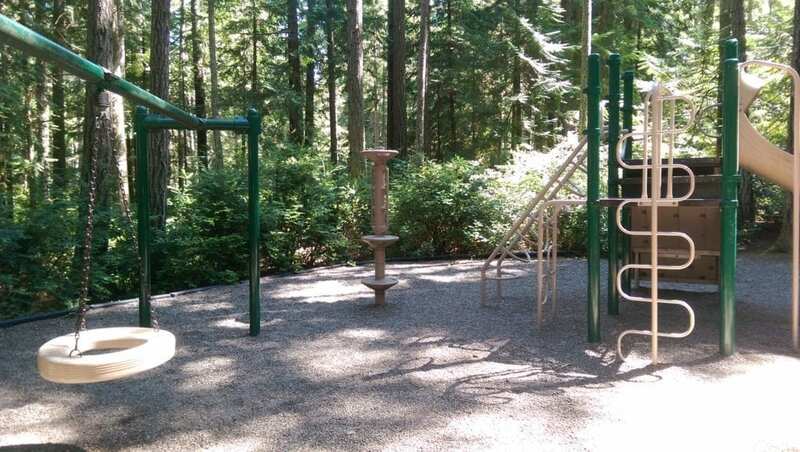 In summer, a spray park sits beneath surrounding towering mountain range –great for toddlers and preschoolers. Indoors, you’ll find two more pools — another large, rectangular warm pool, and a very hot circular tub (38C/100F) below a dramatic ceiling and skylight. You can go from warm to cool to hot in a matter of steps. No poolside towel service exists here; you receive towels in your room, and you might not have enough of them during your stay. It seemed like our towels were constantly wet. You might bring some super-absorbent pool towels from home. Poolside deck chairs are available, but you won’t find much shade. Pack sunscreen. Also, if you’d like a deck chair on a sold-out weekend, you may need to send a member of your party down to scout out chairs early (7 or 8 a.m., perhaps). Rooms come in more than 25 configurations in four different buildings: each were developed during different time periods. Choose from the East Tower, Main Hotel, West Tower and West Wing. The East Tower offers the most modern, with larger rooms. The family rooms — in the Main Hotel — are historic (so historic, they don’t have air conditioning in summer…). 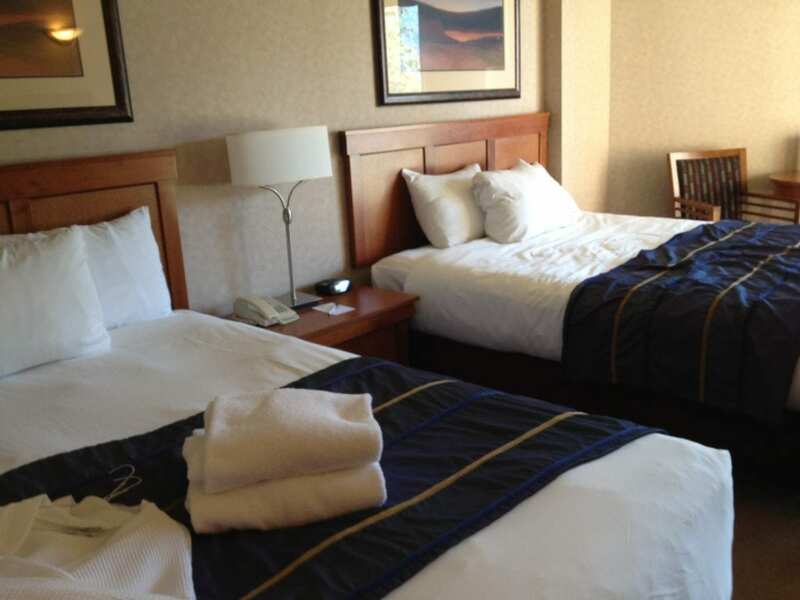 The East Tower and West Tower have balconies, and most rooms have two Queen beds. Views are categorized as garden, pools, lake, mountain and village. I don’t like a lot of commotion, and rooms facing the inner pools get noisy, so I ask for a lake view room. Many young professionals and groups of friends come here to enjoy the adult-only pool late into the night (the pools are open past midnight), so you might want to figure that into your room choice considerations. Because the rooms are smaller, you may want to pack some board games and books for the common areas, which are spacious. Lots of little nooks, two-person chairs, couches in front of the fireplace and table-side seats. Awesome stuff: Arrive by 4 p.m. to take advantage of the daily tea service, so you can get a cuppa and a cookie. 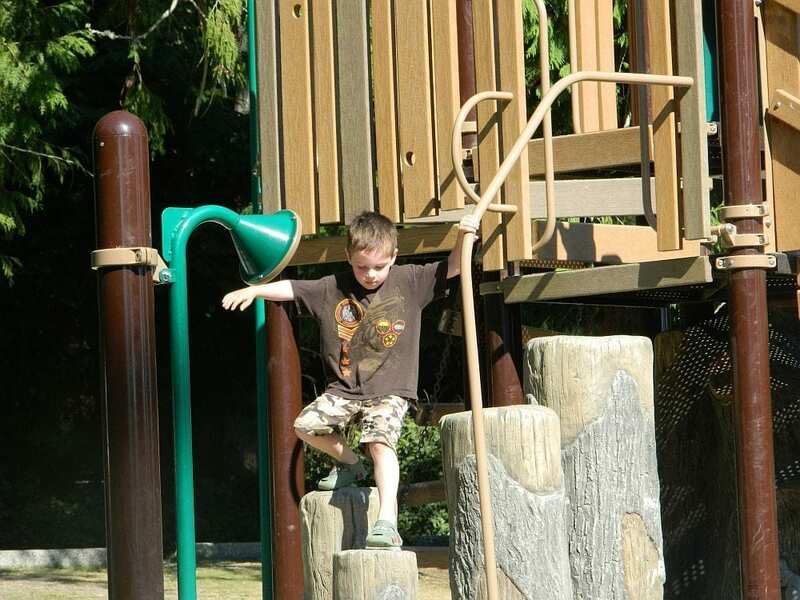 On very busy weekends, you may not be able to check in right away at 4 p.m., if your room isn’t ready, so be prepared to walk along Harrison’s lovely beachside path or go play at the town’s playground for a few minutes. Most rooms come with a mini-fridge, which is great if you’d like to bring snacks or your own breakfast. 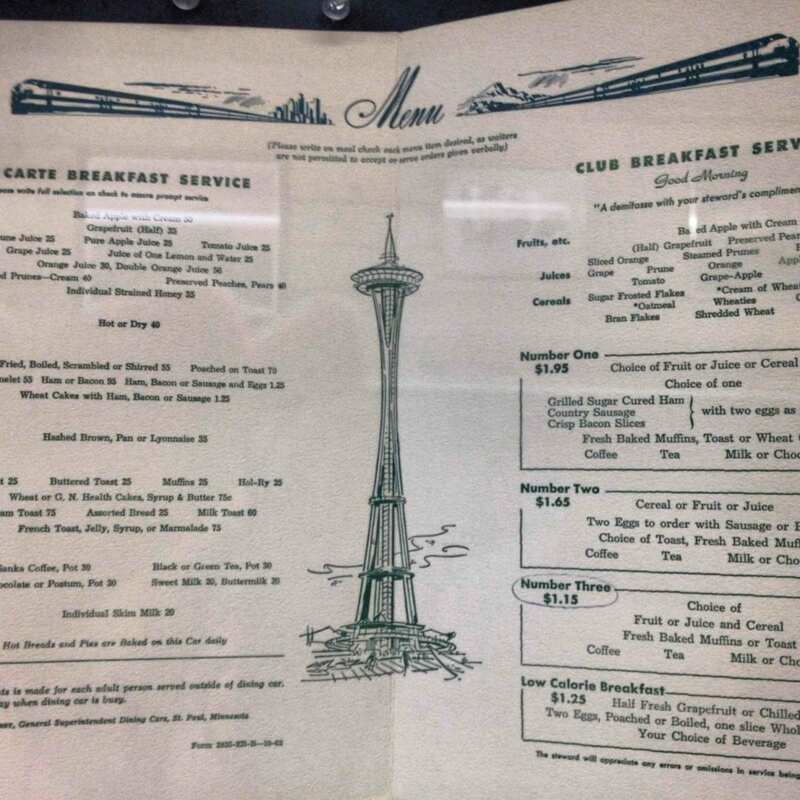 We enjoyed the hot breakfast buffet in the resort’s Lakeside Cafe once, and it was okay (great views if you’re lucky enough to score a window). But the buffet is not something I would make a habit of, due to the price (unless you get a Harrison resort package or deal). So you might bring cereal and milk for the fridge. The resort’s “Miss Margaret” cafe serves quite good (and shareable) wraps and salads, perfect for a poolside lunch. The hotel’s Copper Room is renowned for its live music, fine dining and light-up dance floor. There’s even a children’s dance floor. However, it is very expensive — sort of a special night out. I’ve never eaten there. Dining in town is also sort of 1980s — at 2025 prices. Harrison Pizza is decent, has great service, and offers good deals. The Yukiya Sushi spot is also fine (despite what the Yelp reviews say), but expensive. In the sushi restaurant, there’s a cute little table-booth that feels a bit more private — as a family, I’d go for that booth. Muddy Waters Espresso Bar serves up gourmet sandwiches featuring local ingredients (until 2 p.m.). But mostly, this is a town with $11-12 children’s meals (yes, you read that right), so you may well want to plan for PB&Js or sandwich wraps in the room. There’s no grocery store in town, so stop at the Costco in Abbotsford, at the Abbotsford Farm & Country Market or a grocery in Chilliwack, 25 minutes away to the west. The hotel supplies you with two adult robes, but no robes for children. Bring robes for the kids from home, and do bring them — walking between the rooms and the pools can get very chilly, especially at night. During peak travel seasons, the hotel plays kids’ movies. Be aware that because of the high mineral content in the water, your muscles get tired (aka “relaxed”) very easily, so don’t let the kids wear themselves out on the first day. There’s a zero-entry point (like a beach) for the outdoor pool, perfect for babies and toddlers visiting Harrison Hot Springs Resort. Bring flip-flops to make an easier (and cleaner) transition between hotel room and outdoors, and between the indoor and outdoor pools. Kids can wear floatation devices, bring toys into the pool with them, and so on — so don’t forget those toys, either. 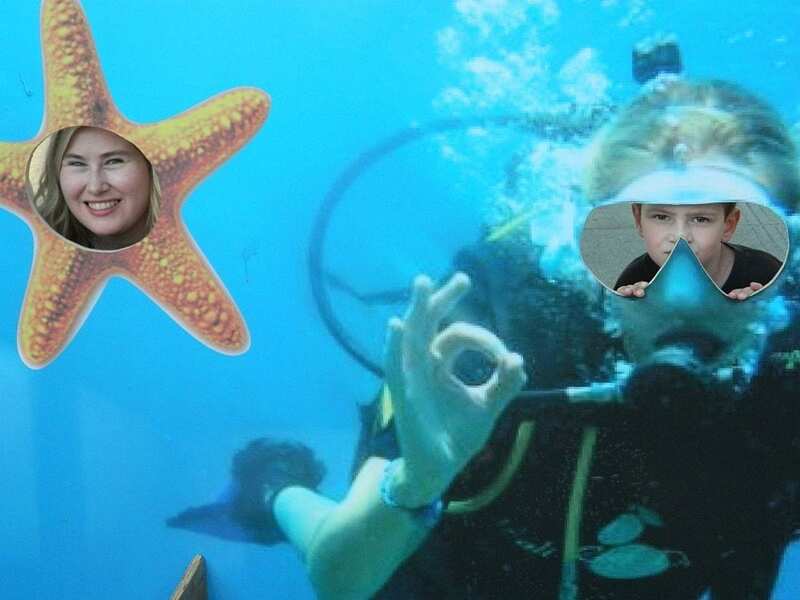 There are no lifeguards at these pools. You are 100% responsible for your own kids. In the main building, kids might like the game room with some old-school arcade games. 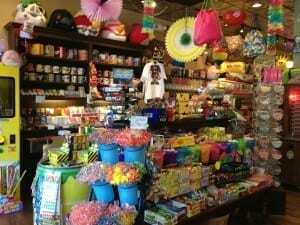 The resort’s gift shop is definitely the best one in town for families, with board games, activity books, t-shirts, and water toys. Outside, on the resort’s grounds, there’s a small garden suitable for hide-and-seek. Okay, the truth is that my kids and I mostly like sitting around and playing in the hot springs. 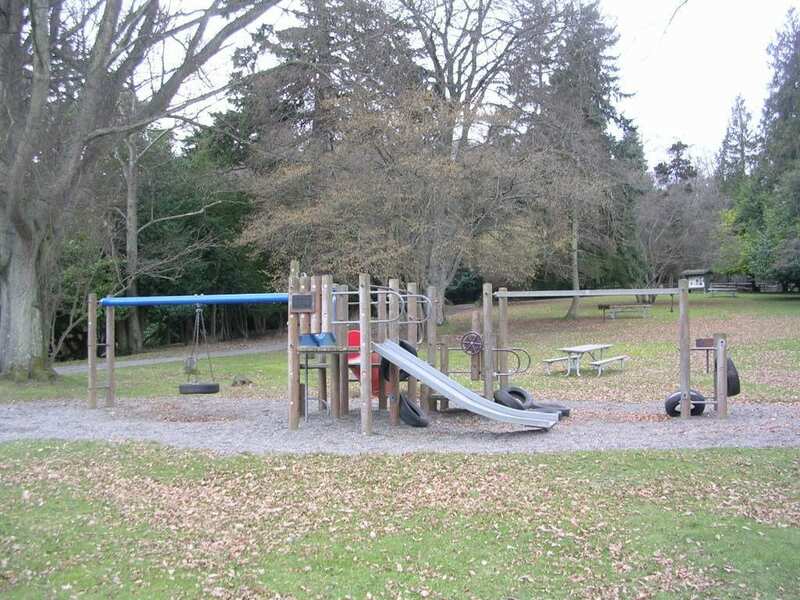 If you’d like more though, there’s a nice playground and beach (bring sand toys) lakeside, a water park (like a water playground), surrey bikes for rent and bumper boats for rent. 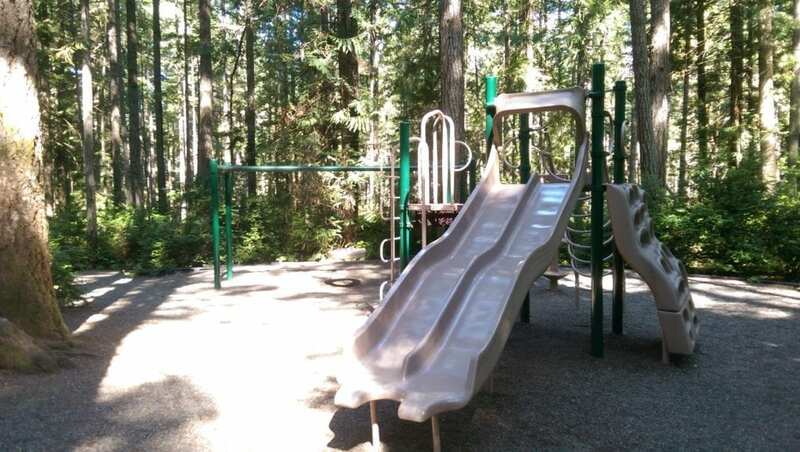 Nearby, you can hike at Sasquatch Provincial Park, which offers picnic tables and Bigfoot (or so I hope, although I didn’t see him when I was there). A public swimming pool sits right in the town center, but it’s not really worth a visit. Later this week, I’ll talk about what else your family can do around Harrison Hot Springs, if you’d like to make it a multi-day stay.